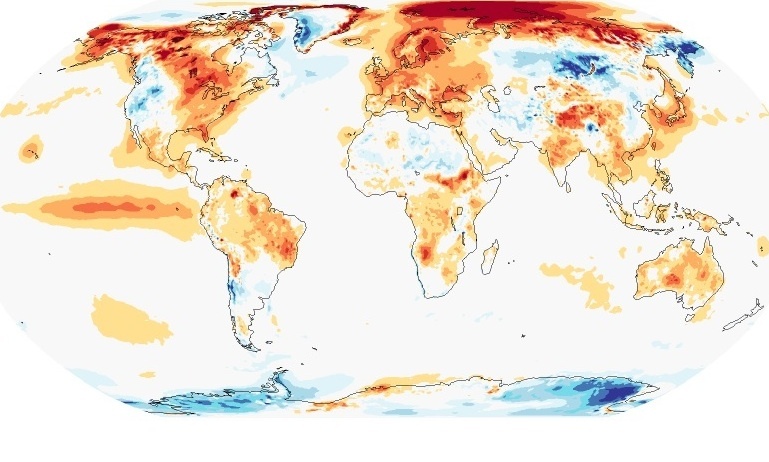 Florida stuck out like a sore thumb on U.S. temperature maps this year, the lone bright orange spot in the sea of blue that dominated the eastern half of the country for most of the year. And after particularly sultry November weather that has bled into December, it is likely to see its hottest year on record — the only state east of the Mississippi River to do so. The reasons for Florida’s out-of-sync warmth could be myriad and have likely varied with the seasons, experts said. 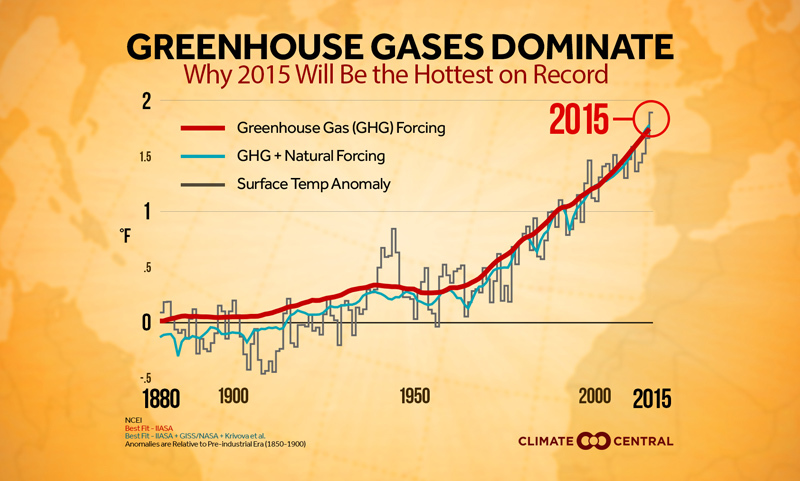 Drought, incredibly warm ocean waters and natural climate cycles may all have contributed to the likely record. 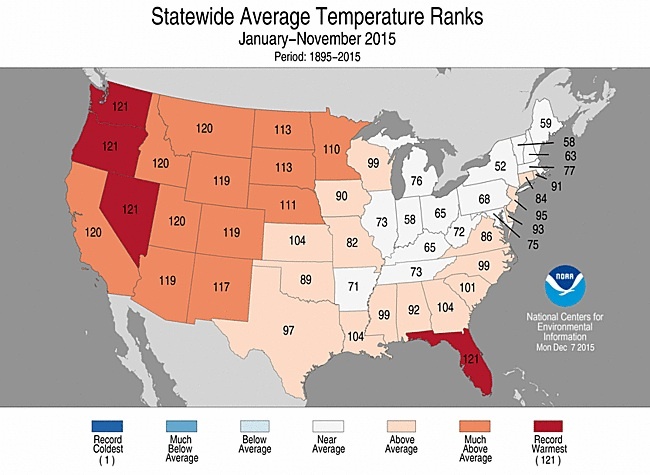 Year-to-date temperatures for each state in the contiguous U.S. through November 2015. 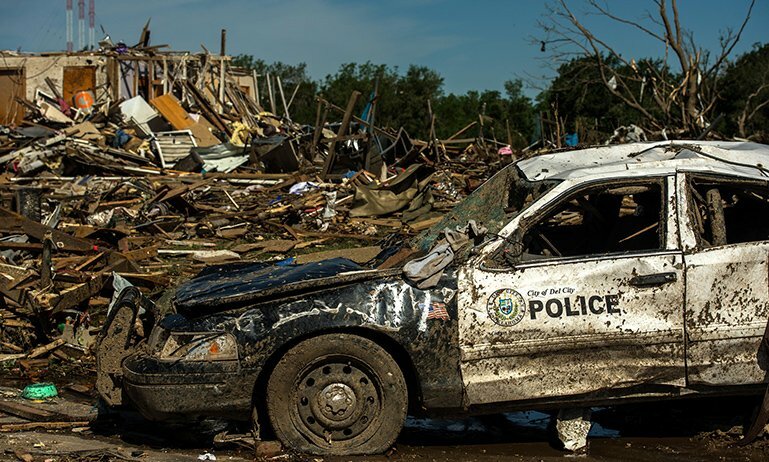 While no studies have been done to look for any role of global warming in the state’s warm year, one of the clearest trends of a warming world is for record highs to outpace record lows. 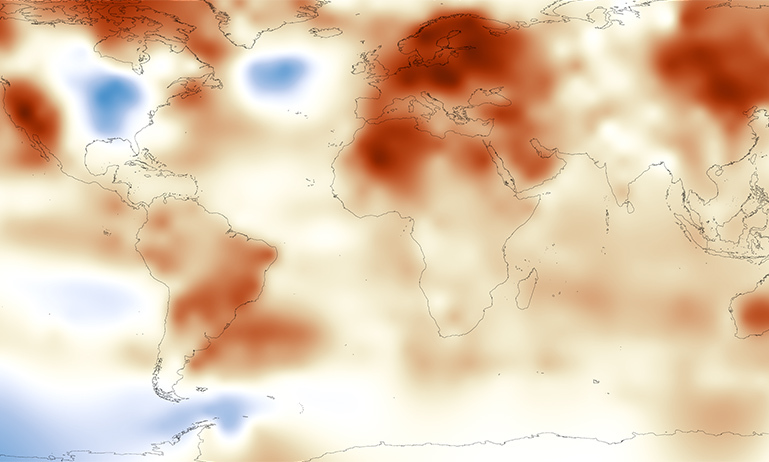 That background warming due to the accumulation of greenhouse gases in the atmosphere is the major reason for the record warm year the planet as a whole will see for 2015. For the first half of 2015, there was a clear split in temperatures over the contiguous U.S., dubbed the “warm west, cold east” pattern. While western states baked in abnormally warm winter and spring conditions fueled by a stubborn ridge of high pressure over the region, bouts of Arctic air kept the eastern half of the country in a distinct chill. That pattern has flipped in recent weeks, but year-to-date temperatures are still elevated in the West and near-average or slightly above-average in the East. Florida has been the one eastern state that has been warm virtually all year. March and April were warm across the Southeast broadly, but particularly so for Florida, which saw its warmest April on the books. That heat continued through the summer, likely fueled in part by drought, and by June the state was already up to its fourth warmest first half of the year. After November, Florida was record warm for the year to date. The only other states running that high are Washington, Oregon and Nevada. (Many other western states are on pace for their second or third warmest year in 121 years of record keeping.) Five cities across Florida, including Miami and Orlando, are also on pace for their warmest year ever. The reasons for Florida’s elevated temperature aren’t as clear-cut as the high-pressure ridge that sent temperatures soaring in the West, though. 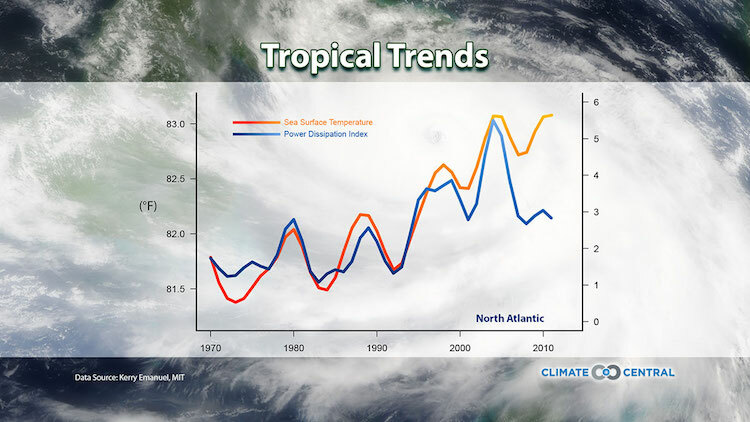 A couple natural climate cycles have been in a phase that has likely played a role in influencing Florida’s weather, said Jake Crouch, a National Oceanic and Atmospheric Administration climatologist. Another factor has likely been the record and near-record sea surface temperatures surrounding the peninsula, he said. Incursions of warm, moist tropical air were cited by the Southeast Regional Climate Center in their summaries of the notable warmth of April and November. The state’s high average temperature hasn’t just been due to soaring daytime temperatures, but to that heat remaining in place overnight. Record high nighttime lows have actually outpaced daytime highs in the state by nearly 2-to-1. “Overnight minimum temperatures were more extreme than daily maximums, especially this spring when humidity and dewpoints were so high,” Florida state climatologist David Zierden said in an email. This pattern is another hallmark of overall warming, as colder times of day (just like colder places and colder times of year) warm faster than warmer ones. With a major El Nino in place, Florida could see a shift over the next few months, as the climate pattern tends to bring above-average rains and cooler temperatures to the southern tier of the country. 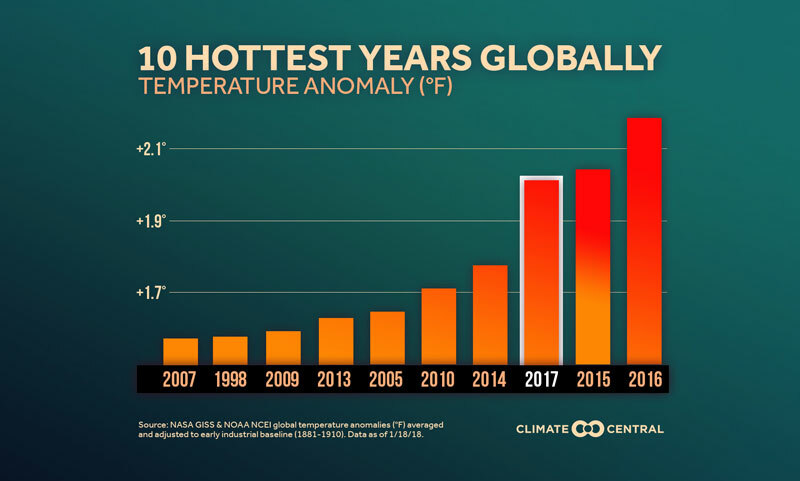 But given where Florida stood after November and the warmth so far in December, which is expected to continue for the remaining days of the year, “I think there is a very good chance 2015 will be Florida's warmest year ever,” Zierden said. Shifting ahead to November and shifting back the clock. It's a new week with a new forecast from our meteorologist Sean Sublette.